Planning a trip to the Outer Banks? Let us Help! 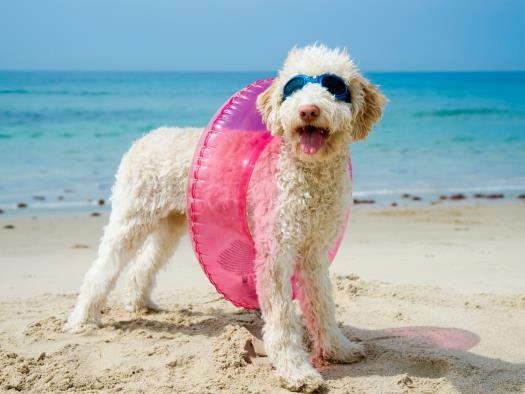 Outer Beaches Realty is the top vacation rentals company on the Outer Banks for service and satisfaction. We want every guests vacation to be enjoyable from the very start, and that includes the first steps of vacation planning. Let us introduce you to the area we call home and ensure you plan the perfect Outer Banks vacation! Too many choices? Want help choosing the right town, rental, or family activity? 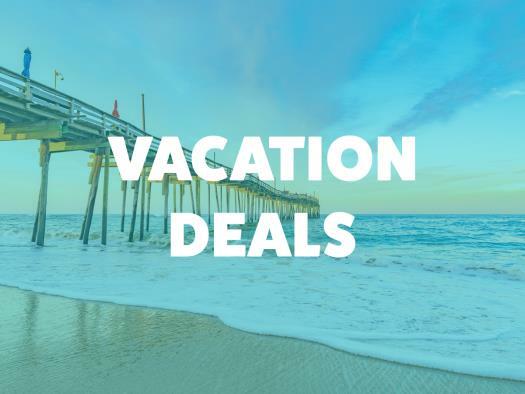 Checkout our destination highlights, Outer Banks Area map… best of the Outer Banks articles… or just give us a call at 800-627-1850. We can guarantee no one knows the Outer Banks better or cares about your vacation more than we do! 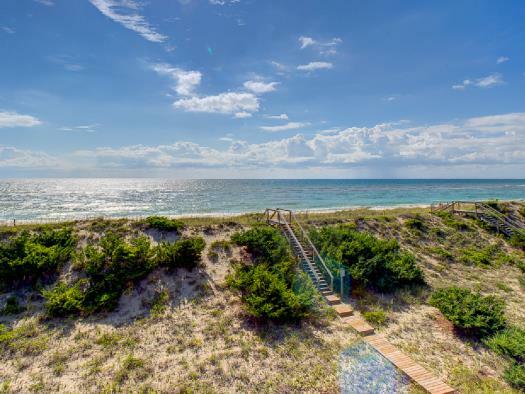 There really isn’t a bad vacation along the North Carolina Coast, but if you are searching for the best family beach destination… these Hatteras Island communities truly boast the best! The North Carolina Outer Banks are a 90-mile stretch of beautiful barrier islands, only one of which is our favorite Hatteras Island. On the east side of these islands are white sandy beaches and the clear blue Atlantic Ocean. On the west side are brackish water sounds stretching as far as the eye can see. Some towns along the Outer Banks offer robust commercial areas full of shops, galleries and restaurants, while the villages farther off the mainland offer remote solitude. The wind and waves that created these islands also afford visitors some of the best water and kite sport locations in the world, along with panoramic sunny skies and constant cooling breezes perfect for any outdoor activity. Hang gliding, strolling and biking, shipwreck scuba exploration, lighthouse discovery and much more can be found here, all against a picturesque coastal backdrop. The unspoiled landscape of the Outer Banks is limitless and breathtaking. Inhabited for thousands of years, this beautiful stretch of islands has a rich heritage to study. Legends and history are deeply-rooted in these parts with The Outer Banks Historical Society keeping paperwork and pictures available to the public. The Wright Brothers Museum, the wild horses of Corolla and the Lost Colony are just a few of the day trip attractions. So much adventure and relaxation is waiting to be discovered here on the North Carolina Outer Banks, you just have to find it. The local Outer Banks weather is generally mild with seasonal temperatures that seldom dip below freezing or rise above 80 degrees. 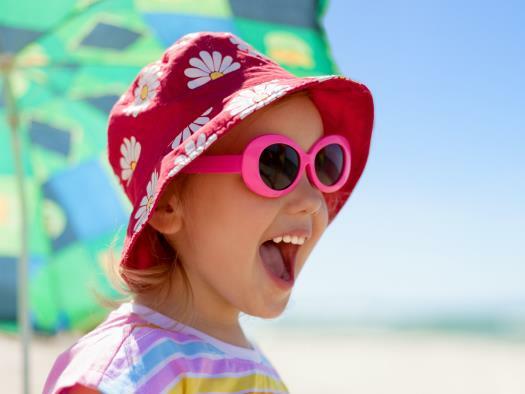 Summertime visitors will enjoy the warmest months, although many off-season vacationers agree that the spring and fall months are perfectly delightful times to visit as well. Outer Banks weather can also change within minutes, and it’s not unusual for a summer thunderstorm to quickly pass through a region along the Outer Banks on an otherwise sunny day. Visitors should pay close attention to the daily forecast, and should plan their beach days accordingly. For more information on Outer Banks weather, including local hurricanes, visit our website often to see the forecast for your upcoming Hatteras Island vacation!